What is Shell Live Chat? How do I use it? How can I provide feedback on my recent visit to Shell? 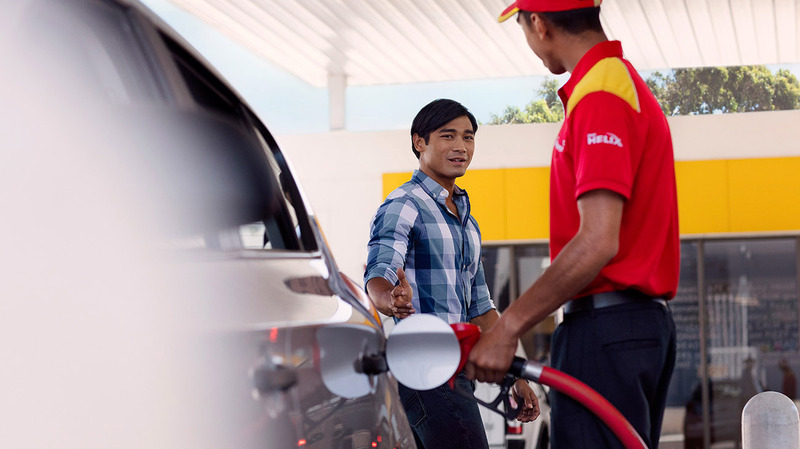 Where can I access the survey to share about my recent experience at a Shell station? How do I complain about service I had at a Shell station? How do I give feedback on great service I had at one of your stations? How do I complain about an accident I had at one of your stations? Who do I speak to regarding the facilities at one of your stations? How do I contact you for other business enquiries? How do I contact your Customer Service Centre? We'd like to hear from you. Contact us at generalpublicenquiries-my@shell.com or 1300 88 1808.